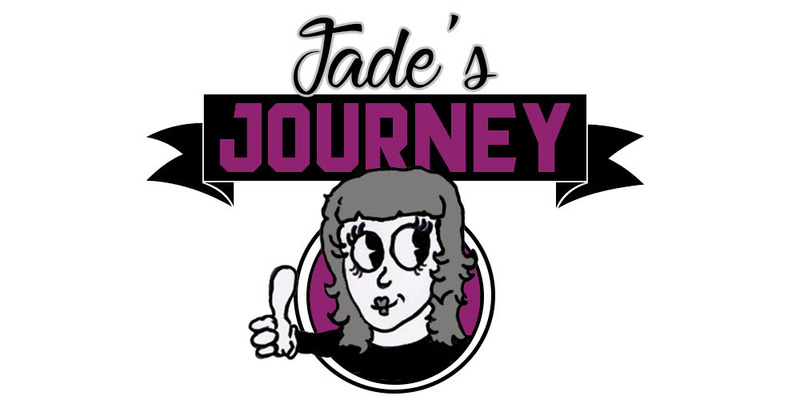 Jade's Journey: Rugby League and the Grand Final. Time for something a little bit different today on the blog. With all the media attention focussing on the Rugby Union World Cup once again the greatest game of all, Rugby League passes by without any acknowledgement or credit. The proverbial middle child. On the back of one of the most important years for Rugby League in the professional era it all comes to a finish tonight when the Leeds Rhinos take on the Wigan Warriors at Old Trafford to be crowned the Super League Champions. This season has seen the first inception of the Super 8's system. A system in which I think works very well. In short, 2 leagues of 12 battle it out in the usual league structure. At the end of the usual rounds the leagues are split into 3 league of 8. The super 8's who challenge for the grand prize of a place at Old Trafford this is made up of the top 8 teams in the top division. The qualifiers who battle through in order to earn the right to play in the top division the following year, this consists of the bottom 4 in the top division and the top 4 in the lower division. Last but not least the championship shield made up of the bottom 8 in the lower division. My team Wakefield Trinity Wildcats have had a extremely poor season. We found ourselves in the The qualifiers and worse yet, we found our selves finishing 4th meaning we have one more game against the team in 5th. A one off do or die game. The winners progressing through to Super league the loser having to prepare their team for a year in the Championship. The game was marketed as the £1million match. Luckily to say Wakefield came out the better of the two. The game was full of passion, aggression and determination. If have not seen the game yet and you want to see what it's like to see players literally putting their lives on the line for a cause I suggest you watch it. The drop to the championship would have likely ended up in the club becoming part time. The players jobs, mortgages, lifestyles were all on the line in one game. Onto today's Grand Final. I think it is important to note that the RFU have scheduled England to play Uruguay in Manchester on the same day however they are struggling to sell ticket while the Grand Final sold out within a number of days. This is a huge achievement for the sport and something the RFL should build on. Over the course of the season Leeds and Wigan have been extremely consistent and I cannot think of two teams who could produce a better final. Leeds play with a flair, they have no fear in attack and a ruthless in defence. They have a back line of the finest super league can offer. Hardaker, Briscoe, Hall, Watkins and Moon can really do some damage when on the fringes of the Wigan Defence. In contrast Wigan are a very organised, structured team. As strong in defence as they are going forward. In Shaun Wane they have one of the most determined coaches in league right now. A Wigan local and former player he just wants to win. You won't see any fancy passing from Wigan. They will stick to the job, do the basics and do them to perfection. From speaking to former players they all say the same thing. Wigan are happy to just run hard at your defence, tire you down then exploit the defensive errors you make. So with 2 contrasting styles of play who will be the winner? With Kevin Sinfield, Jamie Peacock and Kylie Leuluai leaving the club at the end of the season, this could be deciding factor. All 3 of them have given their all for Leeds over the last few years. Sinfield is the Rhinos captain fantastic. Thier most successful captain in history has earned him the nickname Sir Kev. His calm approach with be beneficial in a close game like this and his goal kicking will be invaluable. Jamie Peacock will provide a hard running game, he is a true veteran of the game. He never takes a step back and he leaves everything out on the field. Kylie is of the same mould as Peacock. A big, hard running prop who will give his all for the team and be as solid in defence as he is in attack. All three of these players will want to go out on a high and I'm sure fans of all teams would agree with me that these 3 will but hugely missed by the Rhinos next year. My prediction is Leeds Rhinos by 7 points.